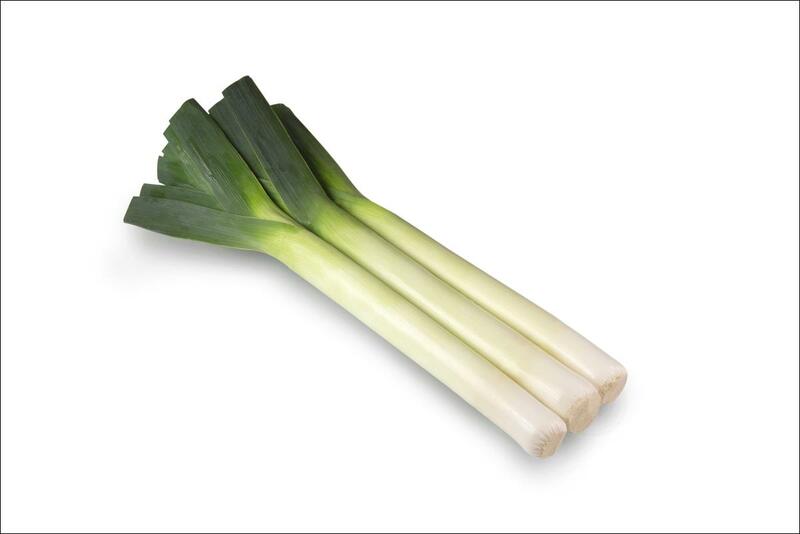 Leek - Hybrid: There are 2 products in this category. 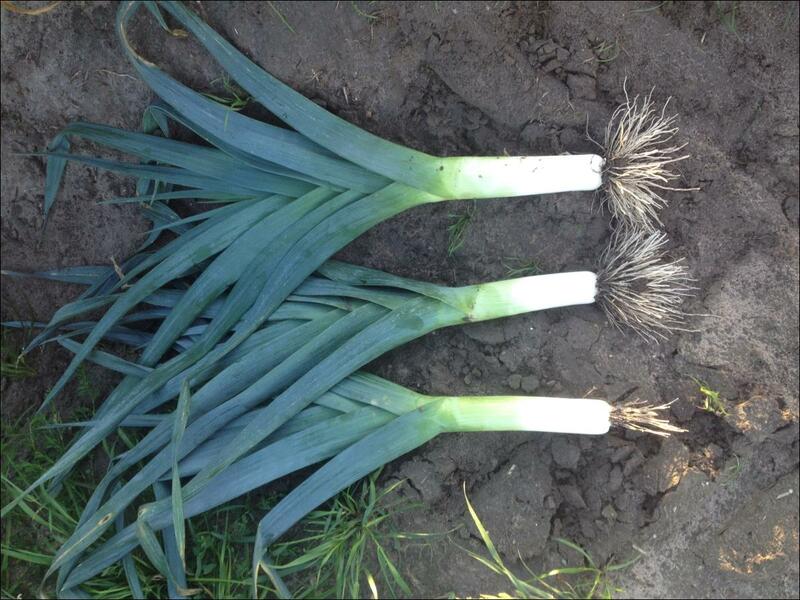 Leek with erect habit and longer shank makes this a versatile leek for processing and prepack. Sow from Mid Sept to end of Jan. The dark green foliage, erect leaf habit, and excellent uniformity make this an ideal pre-pack variety. Shaft length is long. Sow from July to end Feb.